If you have a son who is looking for an active sport, you should consider gymnastics! 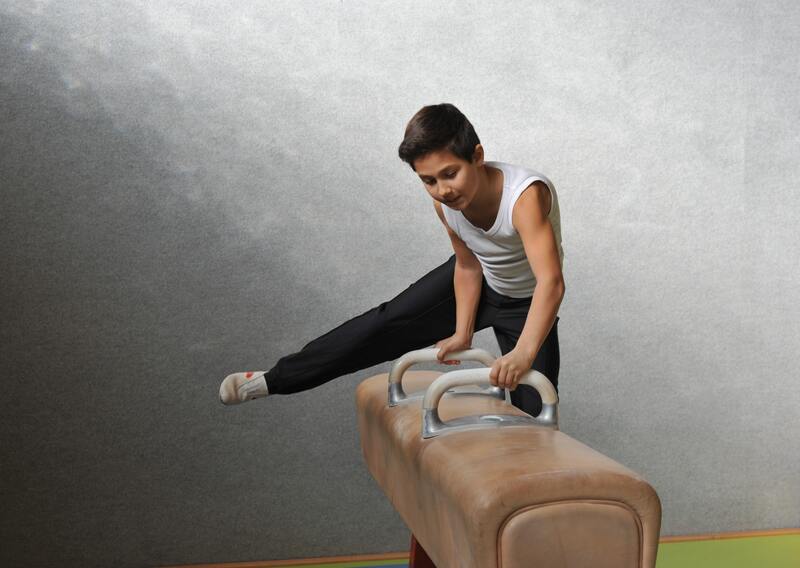 In this blog, Gold Medal Gyms explains why gymnastics is a great sport for your son, and how gymnastic courses might benefit him in his other sports endeavors. Even if your child is not interested in becoming a lifelong gymnast, there are multiple reasons why he should take gymnastics classes. Gymnastics will help your son to learn how to run, jump, and move efficiently. The sport will also help your child to develop their focus and coordination. They will also learn how to be more flexible, and their body will become more muscular. All of these attributes will allow them to be more successful in other sports that they plan on playing in the future. Strained muscles can be a serious injury for children who are participating in sports. Gymnastics instructors will teach your child how to properly warm up prior to working on routines or specific moves. The activity and mobility that is required in gymnastics will help your child to become more flexible and avoid sprains and strains. Your child will need to learn to respect their gymnastics instructor. They will have to listen to their instructor and pay close attention so that they are able to successfully complete routines and moves. They will receive a wide variety of feedback and must learn to take it and implement it. Your child will learn to respect authority figures as they continue their gymnastics training, working with multiple coaches. If you are looking for an environment that will allow your son to feel comfortable and supported while taking gymnastics courses, look no farther than Gold Medal Gyms. We offer classes for children of all ages and skill levels. We offer preschool classes that act as an introduction to the sport as well as team gymnastics. If you would like to try taking a class with your child, we also offer Parent/Child Gymnastics classes. Contact us today for more information!